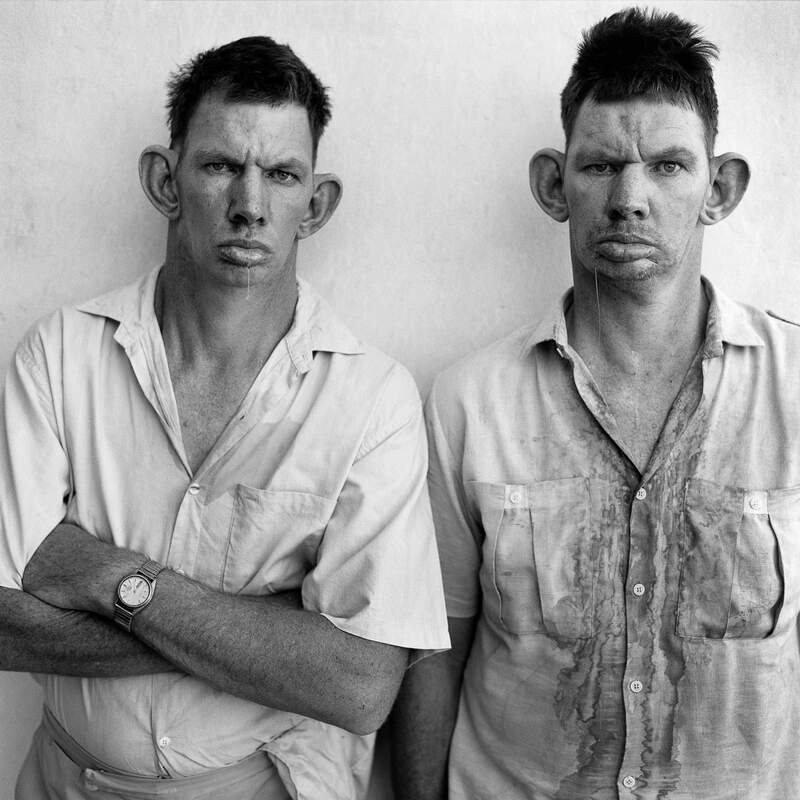 Who are Roger Ballen's Twins? 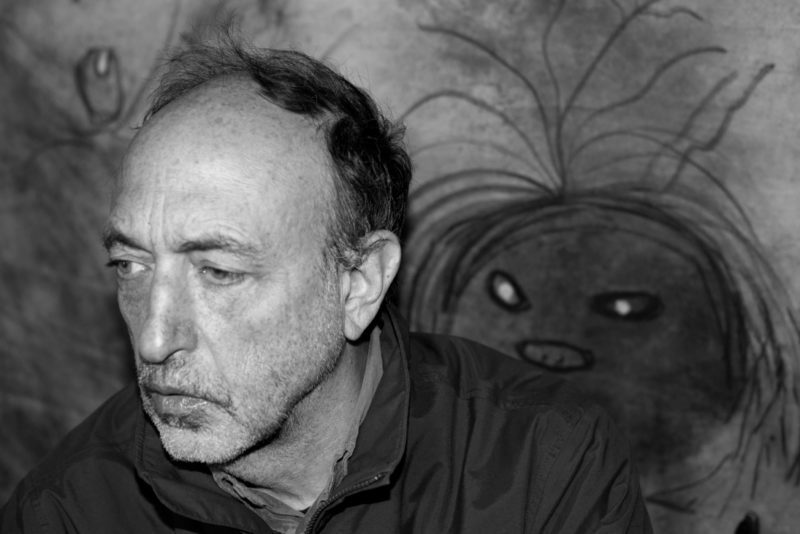 Roger Ballen is often described as one of the most prolific photographic artists of the 21st century with his works spanning over 40 years. His strange and extreme works are often created to confront the audience and challenge them to join the artist on a journey into their own psyche as Ballen discovers the deeper recesses of his own mind. Over the past decades, his style has evolved to take on a black and white format that has become synonymous with his works. 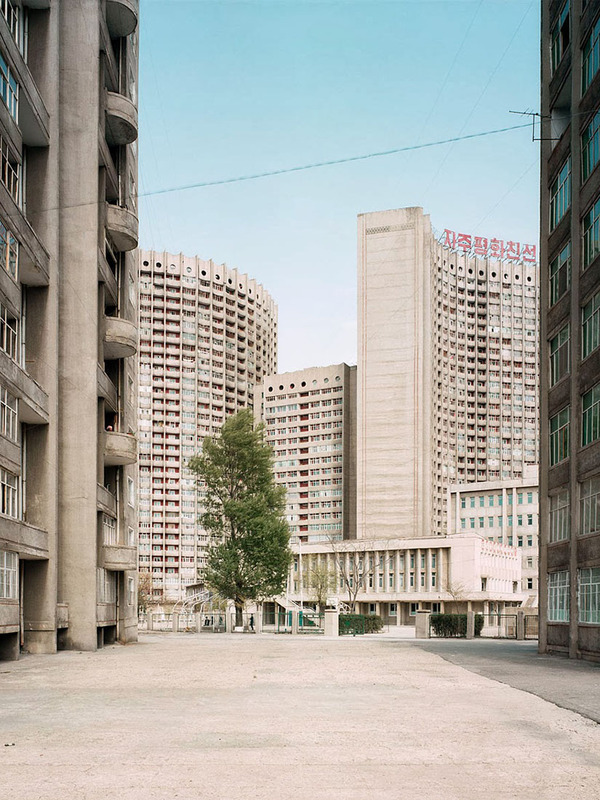 Ballen began taking photographs while working in his capacity as a geologist in South Africa. Because of his job, Ballen was able to visit nearly every small village and town across South Africa, which is how he was able to capture images of inhabitants and poor white settlers living on the fringes of society. At the beginning of his career, his photographs took on a more documentary nature but as he progressed, Ballen’s work continued to become more staged. in South Africa, white Afrikaners not only enjoyed more wealth but they could also own land and businesses despite the black majority inhabiting most of the country. Despite the political privilege and power that Afrikaners enjoyed during the Apartheid period, there were still plenty of white people including the twins Dresie and Casie (photographed in 1993) that languished in poverty. Despite the white settlers enjoying all the power in South Africa, in the physical heart of the country, there were several instances of extreme poverty, which served as an inescapable testimony to the failure of the regime. Many of the subjects photographed by Ballen suffered from poverty and mental disease. As a result, these subjects were rejected and estranged by society, which spoke further to the failure of apartheid as a political ideology in South Africa. Above all else, white settlers such as the Twins were severely alienated by the radical changes taking place in South African society at the time. Through his photography, Ballen was able to penetrate a world that had previously been masked by the mantle of Boer supremacy. The twins represented a group of individuals that the apartheid government wished to hide away as they represented the failures of a broken political system. All images by Roger Ballen/rogerballen.com unless otherwise noted. The video reveals important elements that predominate his aesthetic and gives insights into Ballen’s photographic practice. This film follows Roger into a world synonymous with his photographs, as never before seen on film. In this film, Ballen takes the viewer on a journey deep inside the Earth’s core to explore the shadow side of the mind and the underbelly of life itself. What does a museum look like behind the scenes? 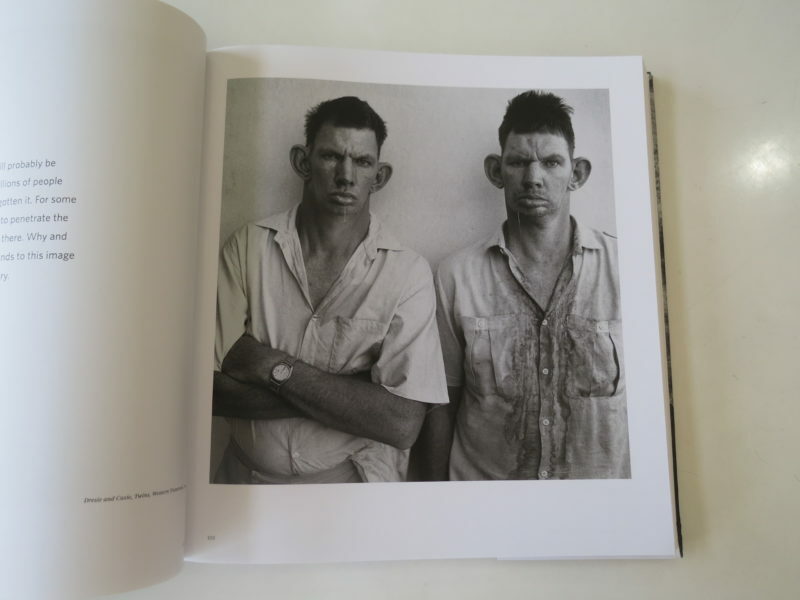 Home > Photography > Who are Roger Ballen’s Twins? Posted on April 15, 2019	in the category Photography and tagged 1993, Roger Ballen, South Africa.